Ford India’s combined domestic wholesales and exports in June registered 18,830 vehicles, compared to 20,828 vehicles in June 2017. The domestic operations in June recorded 37% increase with 8,444 vehicles from 6,149 units in the same month last year, with the company reaching One Million domestic wholesale milestone. The export, on the other hand, registered 10,386 vehicles against 14,649 units in June 2017. The One Million domestic wholesale highlights the success of our ongoing strategy of focusing on strong brand, right products, competitive cost and effective scale. The strategy has ensured us to grow ahead of the industry while increasing retail fuel prices, inflation and thereby interest rates continue to post challenges. Keeping customers at the centre of its efforts, Ford rolled out Monsoon Service Camps across its dealerships in East, West and South India and is providing a host of offers besides vehicle inspection – such as Free car body wash and check-up, along with discounts on consumables, and accessories. 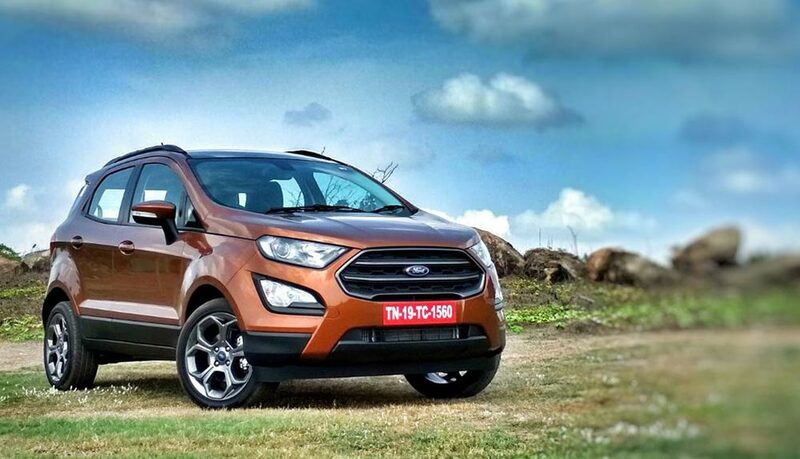 Ford dealerships across North India will organize the camps during July 2- July 8, ahead of the arrival of monsoon in the region.